Star Trek has had a lot of celebrity fans over the years, including Barack Obama, Tom Hanks, Mila Kunis, Ben Stiller, Robin Williams, and even Frank Sinatra. 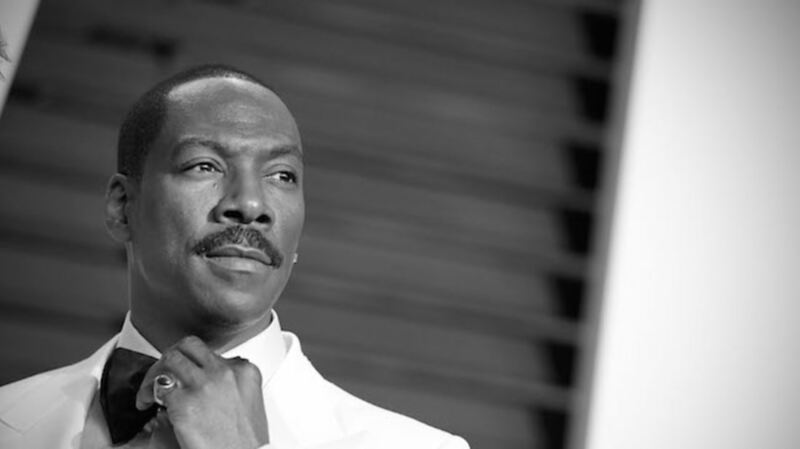 But perhaps one of the most enthusiastic admirers over the course of its history is none other than Eddie Murphy. In Leonard Nimoy's autobiography, I Am Spock (the sequel to I Am Not Spock), Nimoy shares the story of how Star Trek came above other concerns for the star of such films as Beverly Hills Cop, The Nutty Professor, and Shrek. On the verge of becoming a movie star after making a name for himself on Saturday Night Live, Paramount arranged a contract for Murphy that came with a million-dollar signing bonus. But when the executives arrived at the studio where Murphy was working, it turned out he wasn't working at all—he was watching an old episode of Star Trek. And the executives had to wait until the show concluded before Murphy emerged, signed the contract, and collected his $1 million check. Even after knowing this story, it still seems strange to think that a Star Trek film might once have starred Eddie Murphy. Although they were two of Paramount's hottest properties in the 1980s, how could they fit together? The answer lies with 1986's Star Trek IV: The Voyage Home. This film involves the familiar Enterprise crew traveling back in time to the end of the 20th century to find one of the few remaining humpback whales, which they transport to the future in order to save the planet from an alien entity. After Murphy expressed an interest in appearing in a Star Trek movie, a number of scripts were developed with the hope of casting him. Nimoy's autobiography mentions some of the possible roles that Murphy might have played: a college professor studying whales, a con artist, or even a "psychic investigator" television host who suspects that aliens are walking around on Earth and follows the Enterprise crew to try to prove his theory. Eventually it became clear that these roles wouldn't make the most of Murphy's talents, and he moved on to a different project. Instead the script was tweaked to provide a more serious angle instead, and Catherine Hicks was cast as the main 20th-century character: a cetacean biologist named Gillian Taylor. 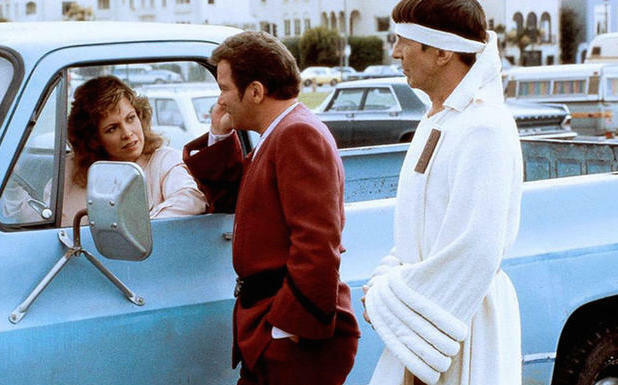 Star Trek IV: The Voyage Home became one of the most critically acclaimed and beloved entries in the Star Trek film series. One can only wonder how it might have worked out differently had Eddie Murphy come on board: A huge success for all involved? Or perhaps the kind of mistake that ends careers and franchises?